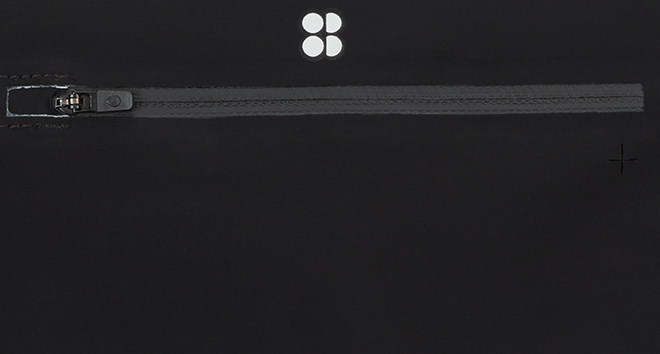 This customer favourite running belt is lightweight and durable while you're on the go. This yarn blend fabric is lightweight and has a soft hand feel. The elastane content ensures the fabric is supportive yet maintains its shape. Composition: 84% Nylon, 16% Elastane. Strap: 100& Polypropylene.